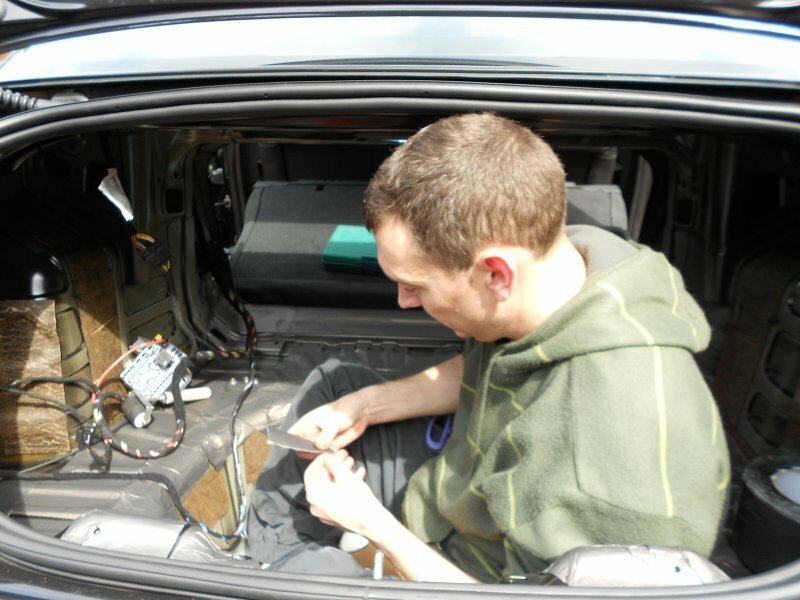 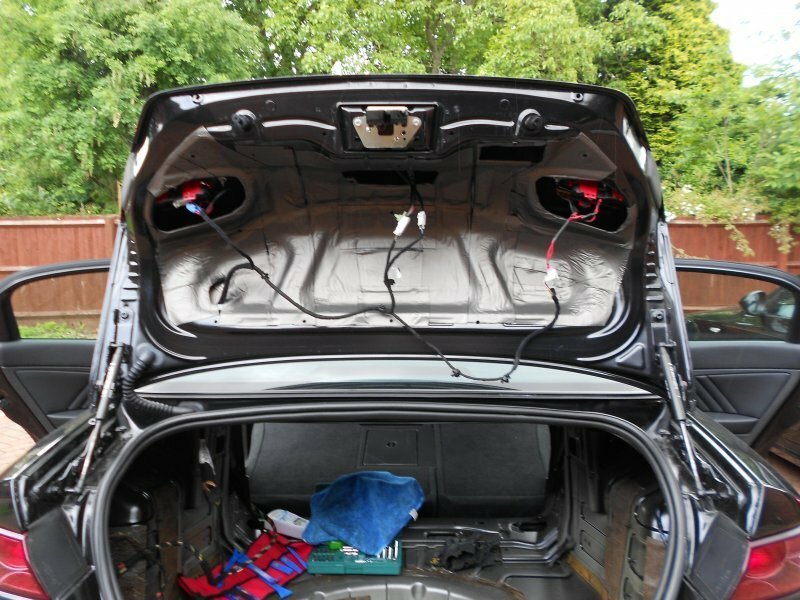 Once the planning was complete and I had the Amp prepared for some serious load, it was over to the car for a complete strip of the boot and sound proofing. 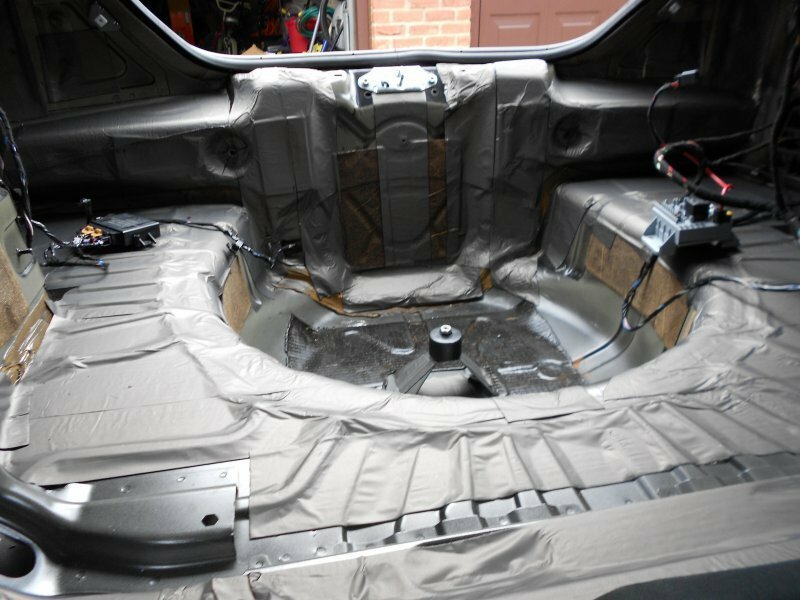 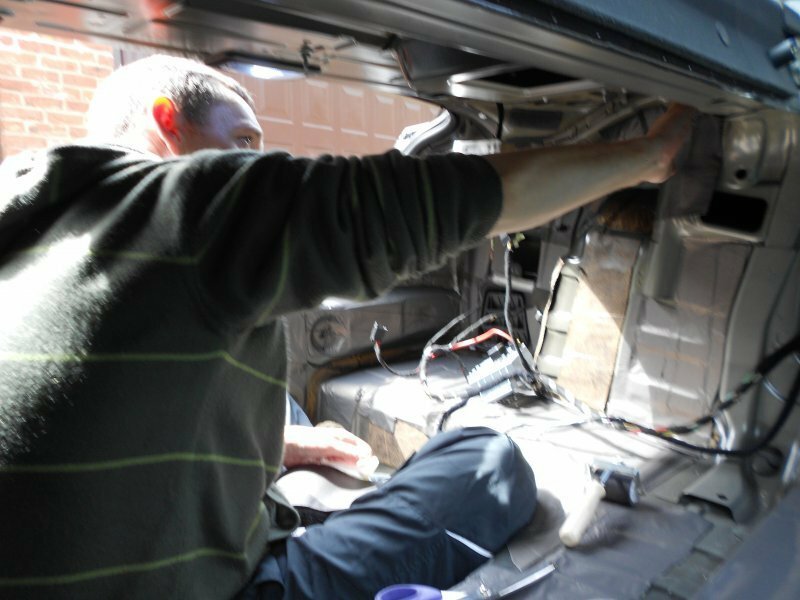 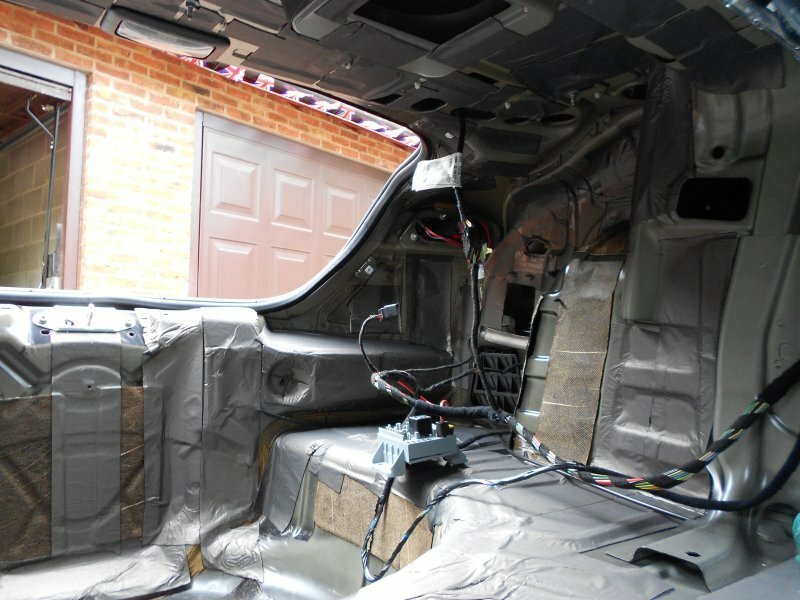 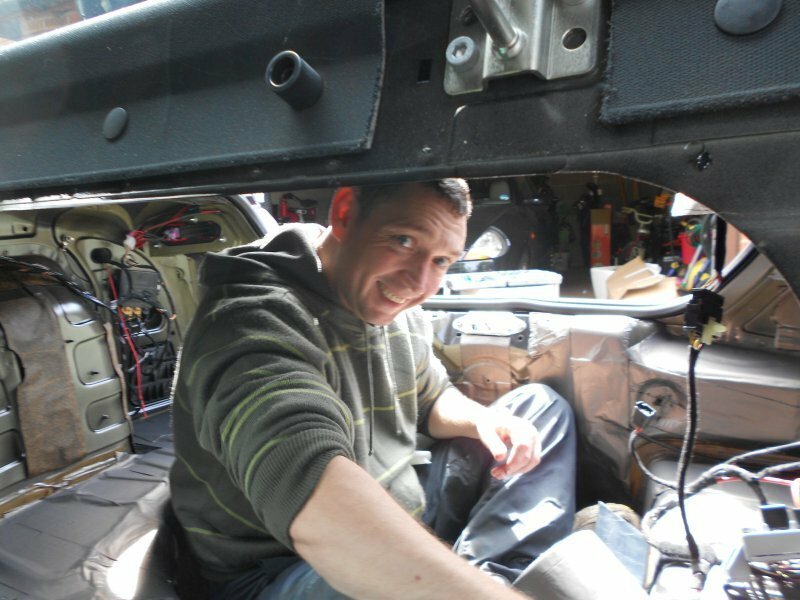 The approach taken was to utilise a number of different sound proofing materials once I stripped the car back to the shell. 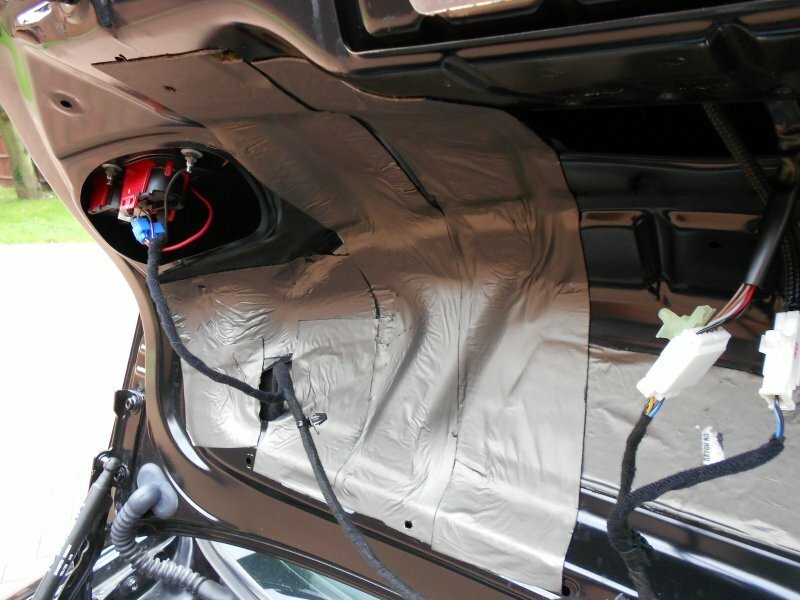 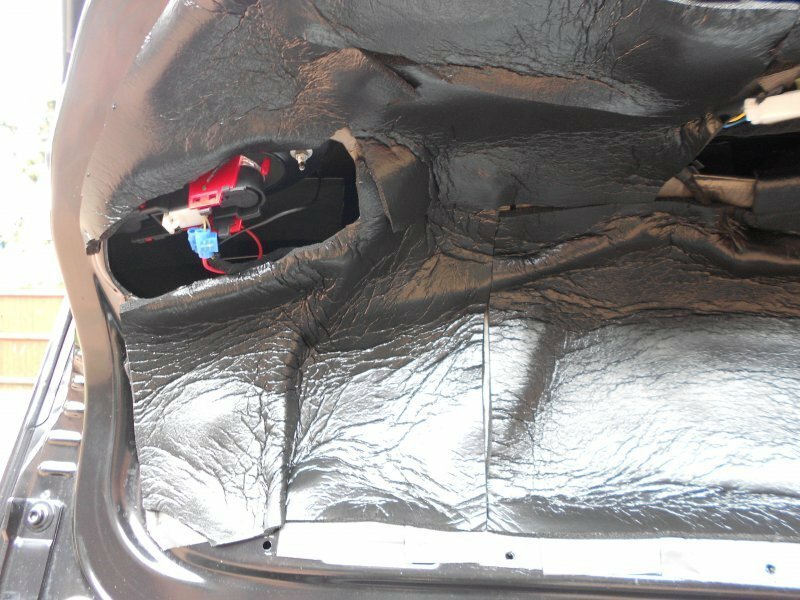 To start with , a Bitumen material was used to create a panel deadening effect to eliminate rattles and vibrations. 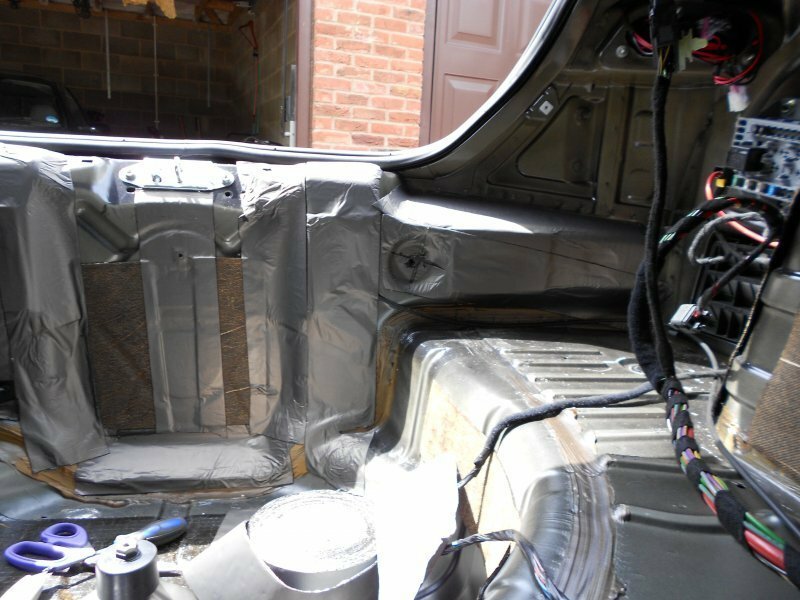 This was applied to all panels in as much quantity as was viable. 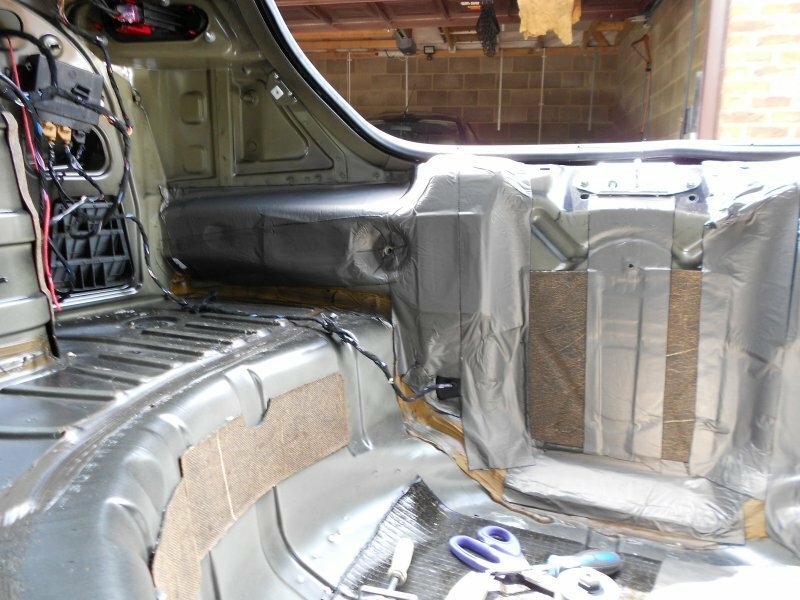 The second stage was to utilise a 12mm thick high density foam to act as a sound proofing material. 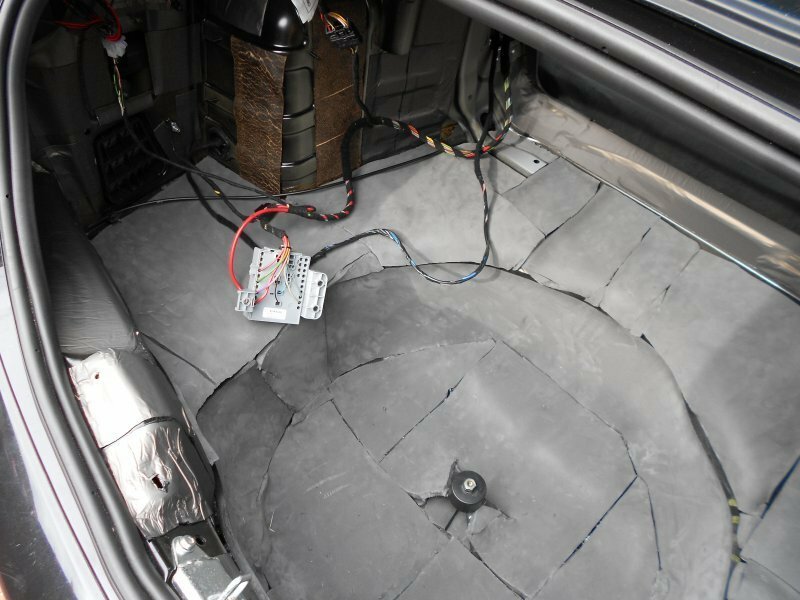 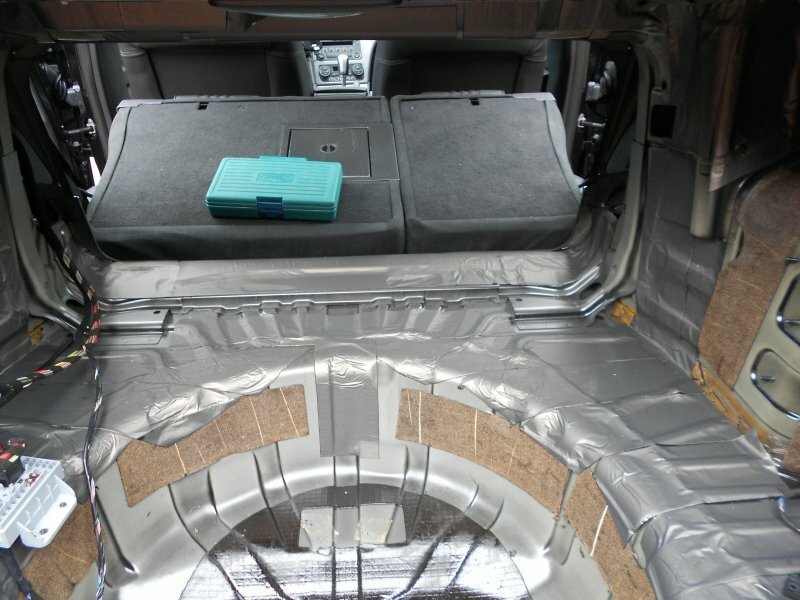 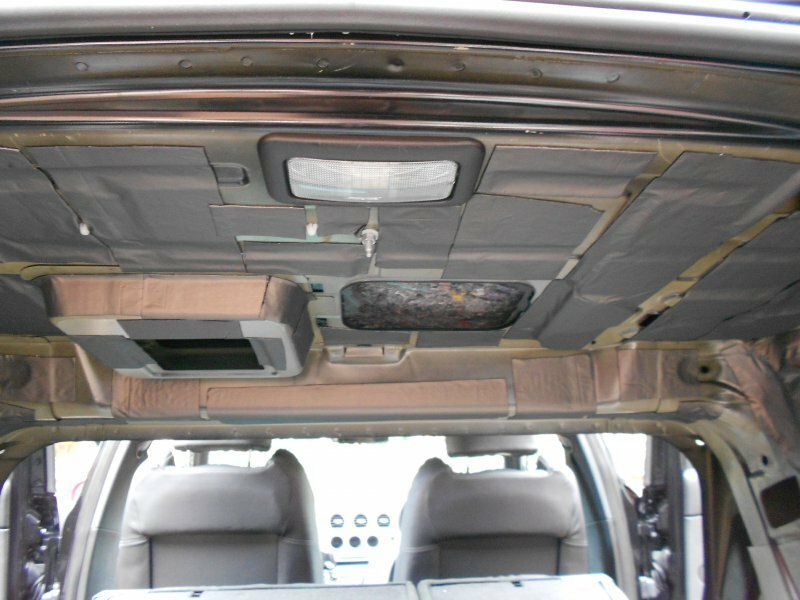 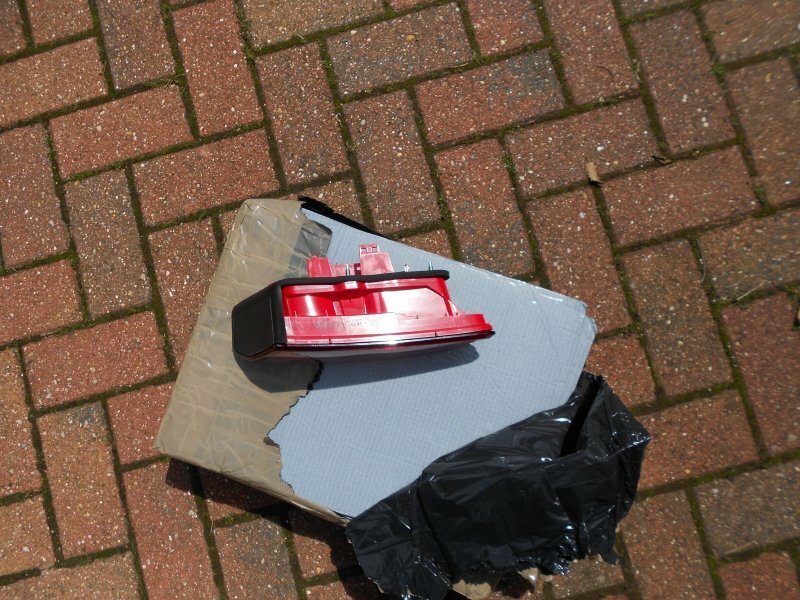 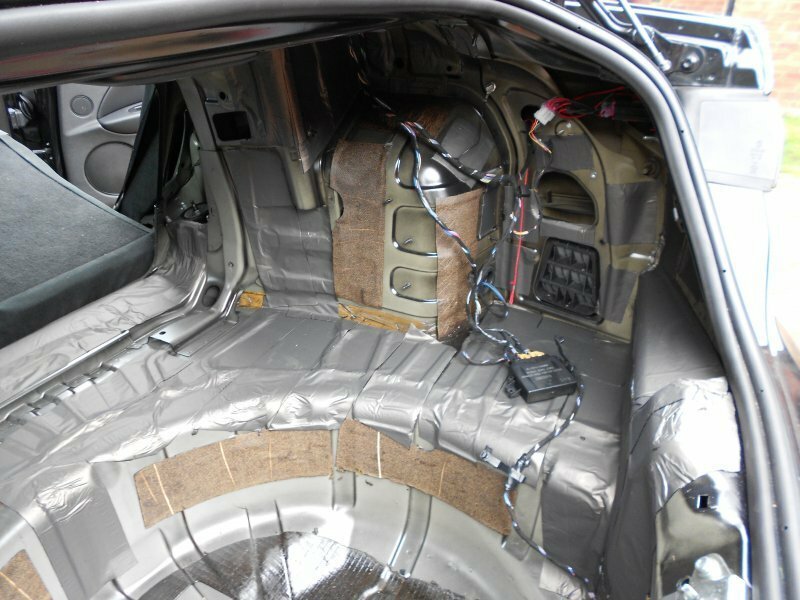 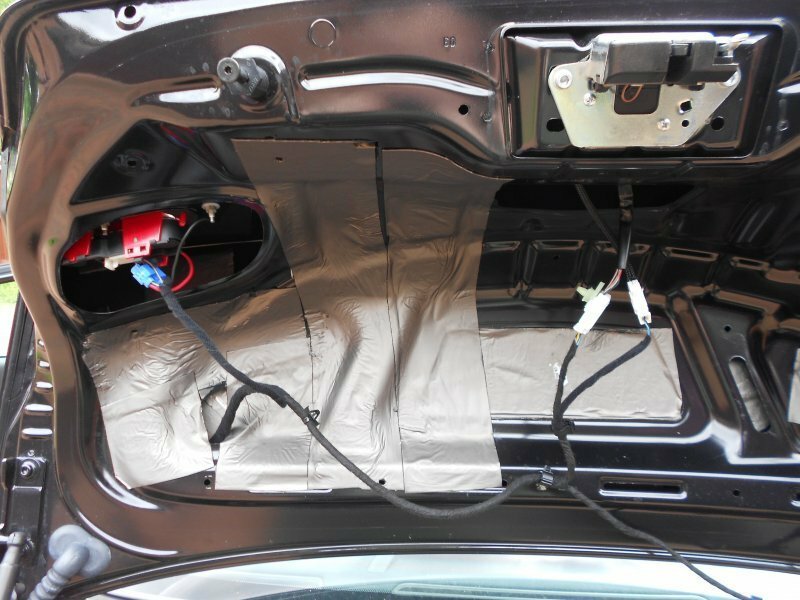 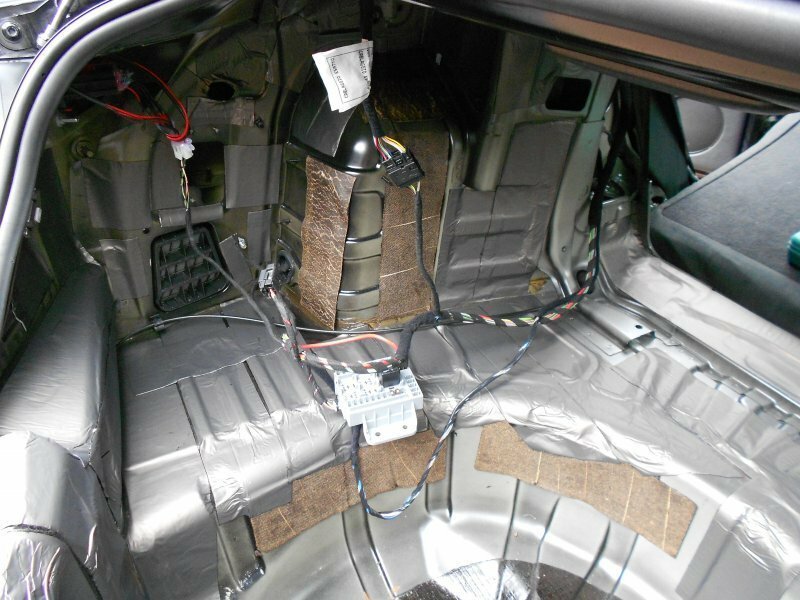 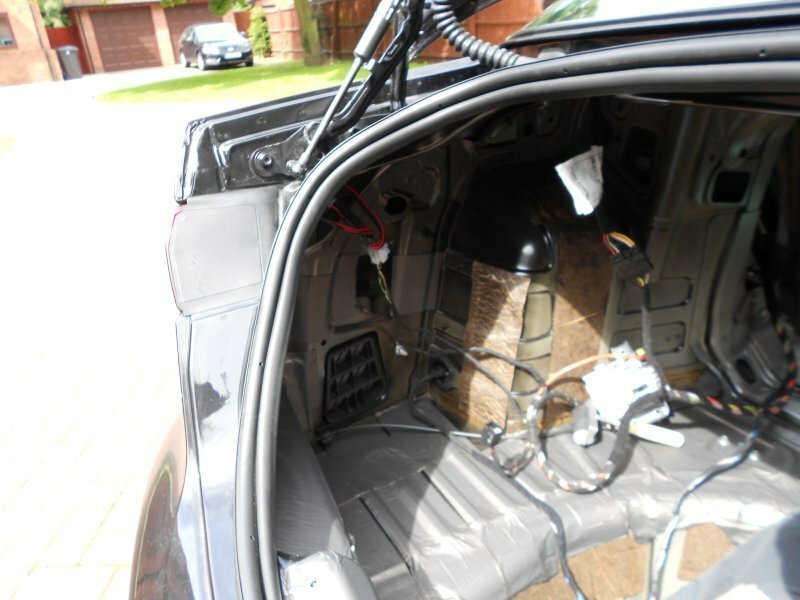 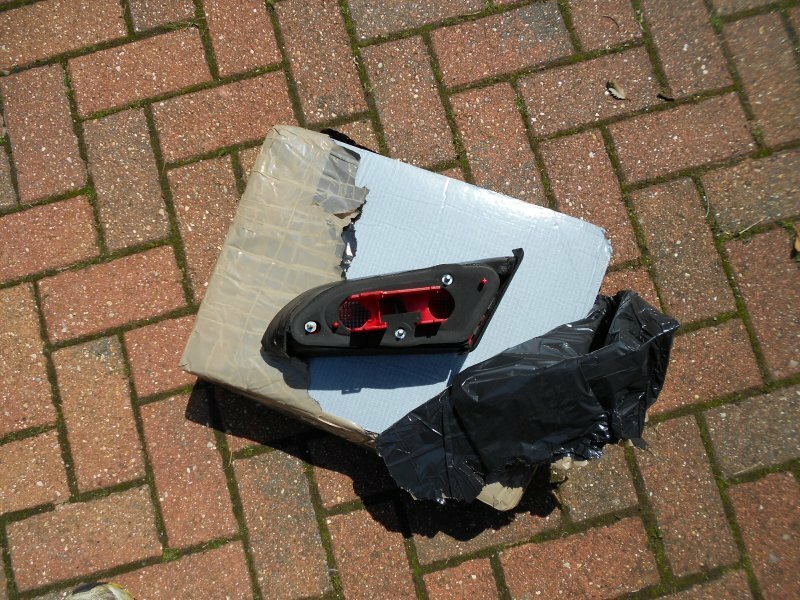 This was used to create a sound proof shell in the boot to stop the low frequencies going anywhere but into the cabin, as such, this material was not used on the parcel shelf, where the bitumen product was, but was utilised on every other surface that was externally facing. 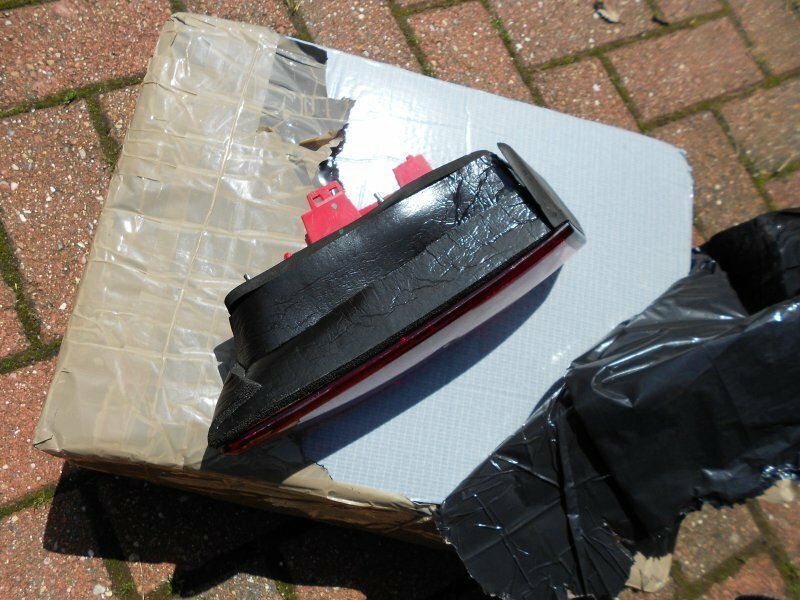 Where it was just not possible to utilise the thick 12mm foam, I made use of a 7mm medium density foam that was more pliable and easier to work with.